Lego nerds will love this! 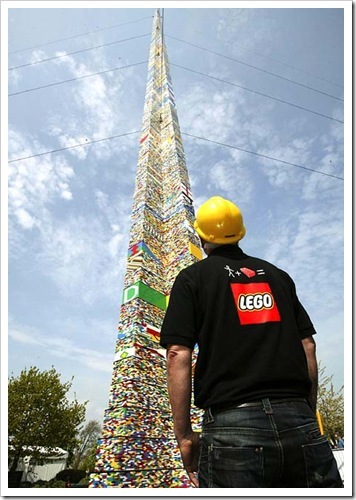 This is the tallest Lego tower in the world, I had to post the pictures up. Notice the guiding wires! 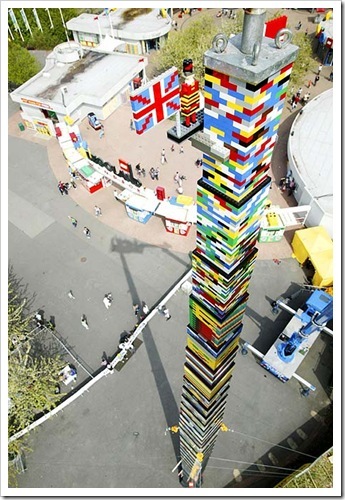 This Lego built tower is almost 100 feet high. And it was built in the Legoland Windsor theme park in the U.K. of 500,000 LEGO bricks, and it has been submitted to the Guinness Book of World Records for authentication. Luckily they had a crane to place the half-millionth piece on top of the huge stack. Why all the work? Well, this is the 50th anniversary of LEGO! Like eggs?! 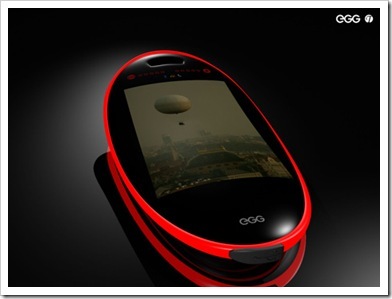 like egg shaped phone? This is the first in many to come posts of cool geeky gadgets that you might also find useful for business. 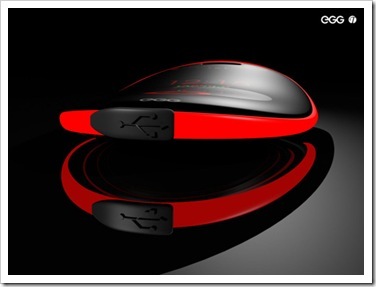 This one here is a great gadget, simple and have enough features to compete with the iPhone. 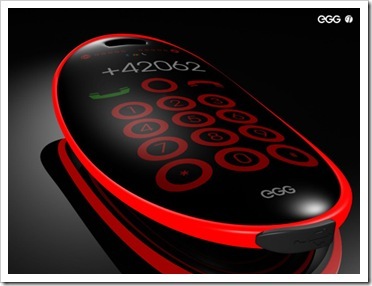 Designer Roman Tubl set out to conceive a cell phone that’s easy to use and a pleasure to hold. Throw in a strip around the side that glows red (I like the black with glowing red combination), a slick touch screen and a cool logo, and you’ve got some serious pocket toy as well as some great options. Looking at the design, I imagined holding it to my ear and having a conversation, thinking how easy the curves are to hold to the human ears, don’t you think? 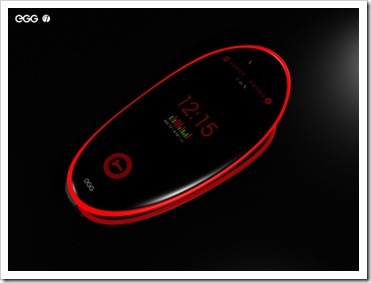 Of course this is a concept phone, but I think it’s very doable. The concept includes the surface of the phone which consists of a flexi true color display for tactile touchscreen feedback. You’ll also notice the standard data ports like Bluetooth, USB, and Wifi in addition to a 3.2 megapixels camera and a snazzy amount of memory of 4 GB. All credits go to designer Roman Tubl.